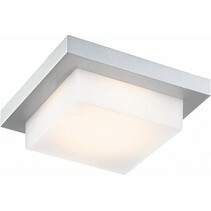 Are you looking for a ceiling light? Look at this outdoor ceiling light LED square 10W LED silver/graphite 220! 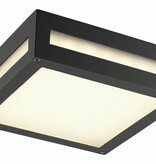 This ceiling light is waterproof and is an added value for your outside lighting! Does this outdoor ceiling light LED square 10W LED silver/graphite 220 fit in your terrace? Continue reading then. This outdoor ceiling light LED square 10W LED silver/graphite 220 can be used as terrace lighting or bathroom lighting. 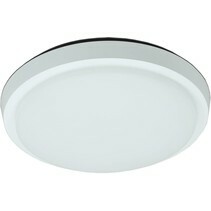 The measures are : width 220mm, length 220mm, height 65mm. 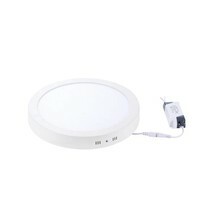 A LED module of 9,8W has been integrated (49 SMD 2835 LED modules of 0,2W). 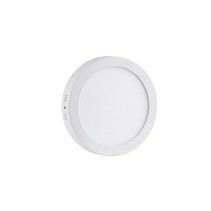 It can also be used as wall light. It is waterproof (IP54 or protected against splashing of water). The lamp shade is in plexi, where the housing is in aluminium. The colour is silver or graphite. 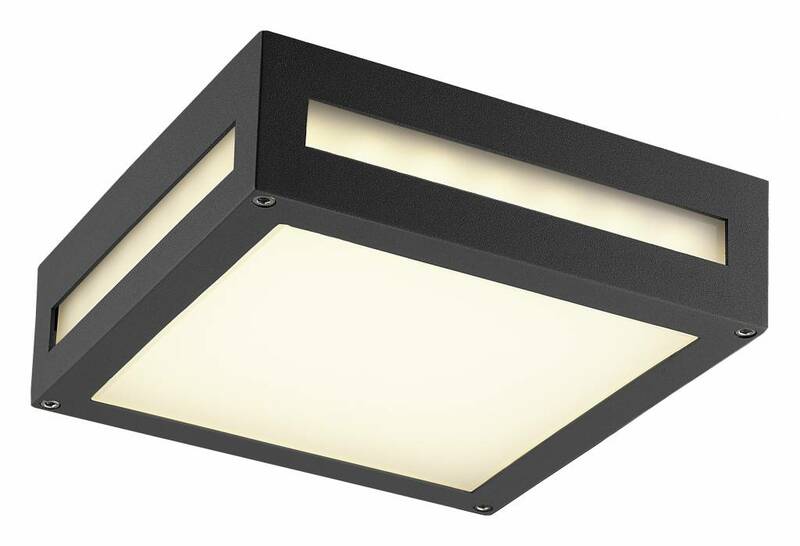 The LED modules in this outdoor ceiling light LED square 10W LED silver/graphite 220 are warm white (3000 Kelvin). 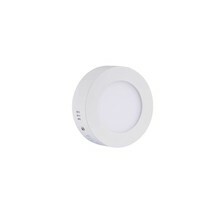 It has as light intensity of 640 lumen. 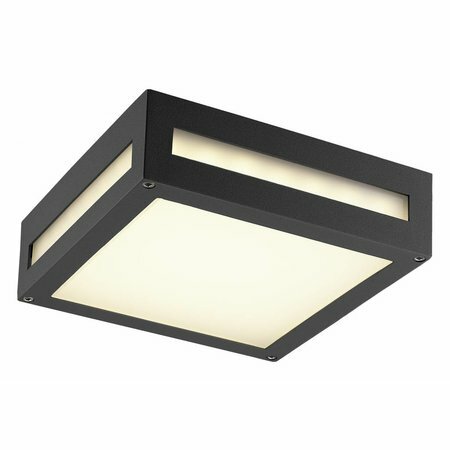 In addition that this outdoor ceiling light LED square 10W LED silver/graphite 220 is useful as terrace lighting, there are more reasons to buy at My Planet LED. We guarantee a good after sales service. You will be informed about the status of your order. After payment, we treat your order. Once that the outdoor ceiling light led is in stock, we will inform you about your order. Do you have more questions? Contact us via phone (+32) 57 466 866 or mail (info@myplanetled.com) in order to obtain more information about this outdoor ceiling light LED square 10W LED silver/graphite 220.